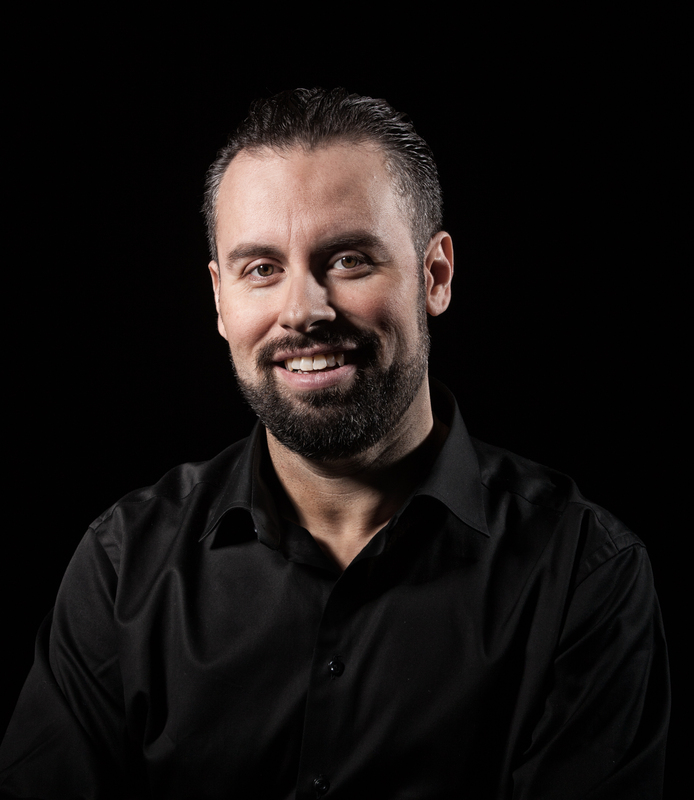 Luke Dalinda lands deal with Newman Enterprises! 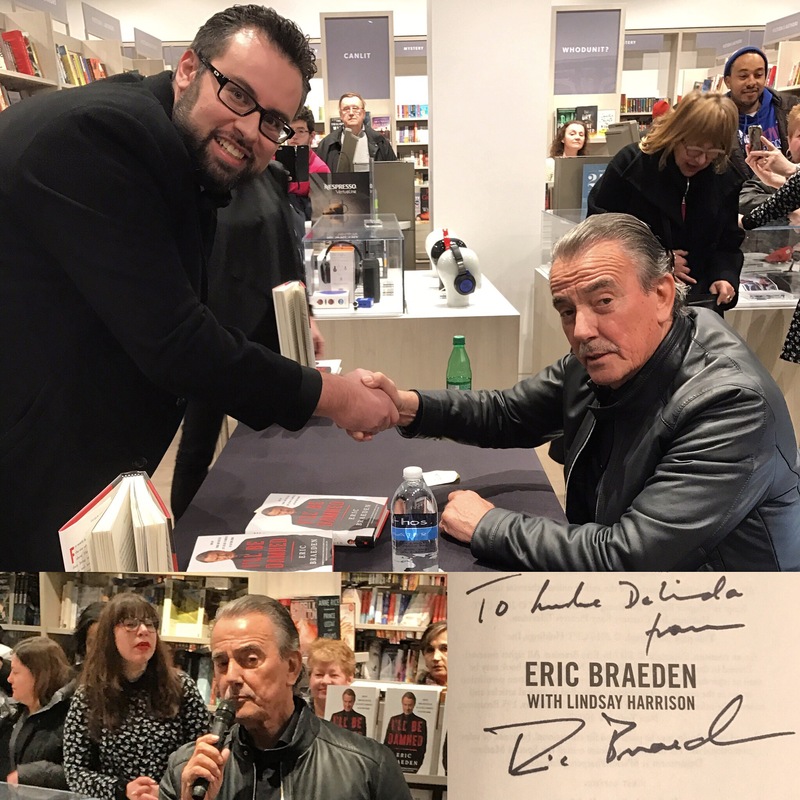 I had the good fortune of meeting the infamous Eric Braeden, aka Victor Newman, yesterday! I was trying to interest him in a condominium residence at Palace Place given that he might be opening up a restaurant in Mississauga. 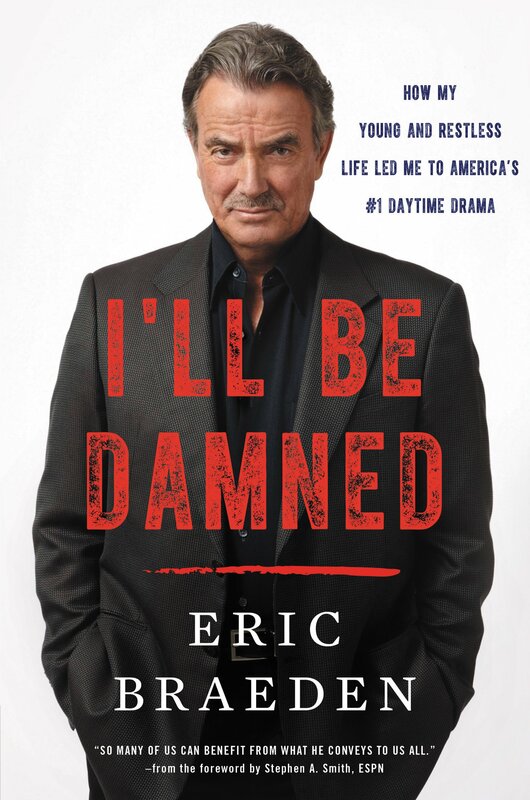 In the meantime, be sure to check out his new book, I’ll Be Damned. In stores now!